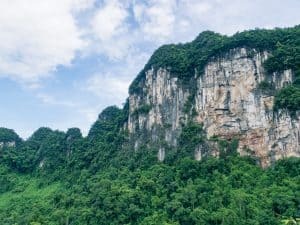 Phong Nha-Ke Bang National Park, the full name of Phong Nha (or Phung Nga), is located in Northern Central Vietnam, about 350 km North of Hoi An and 500 km South of Hanoi. 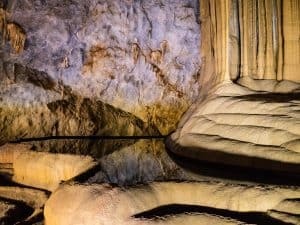 It boasts approximately 300 caves (and grottos) with a total length of 126 km, among them the Son Doong Cave, the World’s largest known cave. I say ‘known’ because Son Doong, a cave with its own ecosystem and big enough to park a Boing 747 in it, was discovered by a local man only in 1991 and surveyed by explorers for the first time in 2009. So who knows what other secrets the jungle and the jagged mountains hold? Tip: The karstic (limestone) landscape of Phong Nha continues well into Laos‘ Hin Namno region. 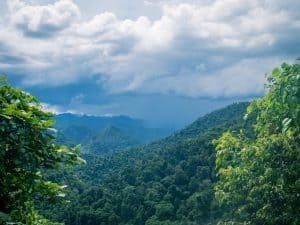 So for anyone looking for even more adventure: Head across the border (but be mindful of the remnants of the Vietnam War, I’m talking about bombs, still lurking in Laos’ remote areas). Phong Nha village at the entrance to Phong Nha-Ke Bang Nationa Park runs along the main road and consists o two parts. The new, tourist village closer to the highway consists of numerous hostels, hotels, and guesthouses as well as restaurants. About 2 km further down the road, the old village is slowly developed into a tourist destination with restaurants and guesthouses. There are more accommodation options dotted along the Chay river but with no walking access to the dining options in the village. 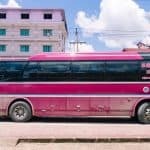 Buses run regularly from nearby Dong Hoi, from Hanoi, Hue, and even Hoi An to Phong Nha. Local-local (cheaper bus connections) go to Dong Hoi only, where you can connect to the train to Hanoi or Saigon, while more backpacker-friendly buses go further. The stop for the local-local buses is in the old village while the slightly more expensive buses stop in the new village outside Easy Tiger Hostel. It’s easiest to use Baolau to check for available connections/prices and book conveniently online. To explore the park, you will need some motorized transport. 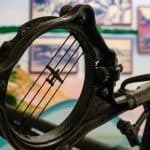 You can rent bicycles in town. However, distances are far. I recommend renting a scooter for about $5/day. 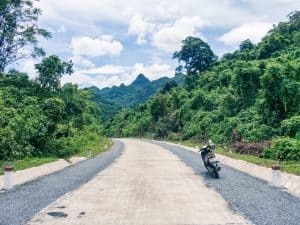 Phong Nha is an excellent place to get used to riding a motorbike in Vietnam as roads are in quite a good condition and there is very little traffic. You can also book a car/motorcycle with driver for the day, or you join one of the convenient tours offered all over the (new) village. Tip: You do not pay an entrance fee for the National Park as such but to visit individual sights, namely the caves and the Botanical Garden. As mentioned above: there are hundreds of caves and grottos in Phong Nha-Ke Bang. However, only a few are easily accessible; most are hidden in the jungle. The most-visited and most accessible caves are Phong Nha Cave, Paradise Cave, and Dark Cave. 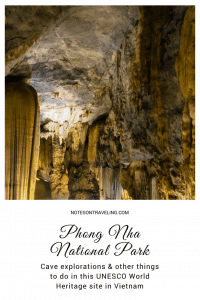 Phong Nha Cave is actually a series of caves around a long underground river. 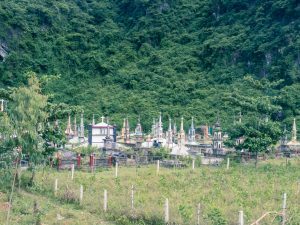 It is accessible by boat from Phong Nha village. The boats stop near the spanking new (and slightly over-sized) visitor center. The entrance fee is 150,000 Dong plus boat fare. A boat (regardless of the number of passengers) is 360,000 Dong. But there are usually people around the visitor center that you can share the boat with. 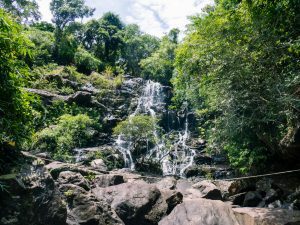 Paradise Cave (Thien Duong) is roughly 25 km from Phong Nha village and has been equipped with a new visitor center in 2010. The entrance fee is 250,000 Dong plus 5,000 Dong parking fee for your scooter. From the parking area, you have to walk about 2 km to the steep climb (somebody said 800 stairs…) up to the cave entrance. If that sounds too hard, you can buy a trolley ticket for 100,000 Dong round trip that takes you from the parking area to the foot of the stairs (you’ll still have to climb). Around the parking area, you’ll find plenty of eateries along with the usual souvenir shops. Once you’ve made it to the entrance at the end of the long climb, you have to go back down into the cave. Paradise Cave offers an about 2 km long walk on a raised platform into the cave; you cannot venture off this path. There is plenty of light illuminating the stalactites, stalagmites, pools, etc. However, there are also plenty of people and tripod photography is difficult with the vibrations on the wood. The access to the Dark Cave (Hang Toi) is located on the other side of Chay River and is best suited for action-oriented travelers. 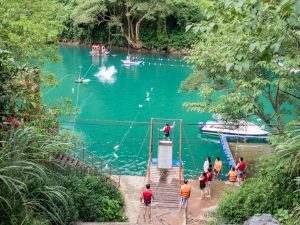 You have to cross the turquoise waters of the rivers to enter the cave which you explore on foot with head torches before you go deeper in a kayak and top off your visit with a mud bath. Back at the river, there is a zip line and a giant swing, and, of course, you can just come here for a swim. 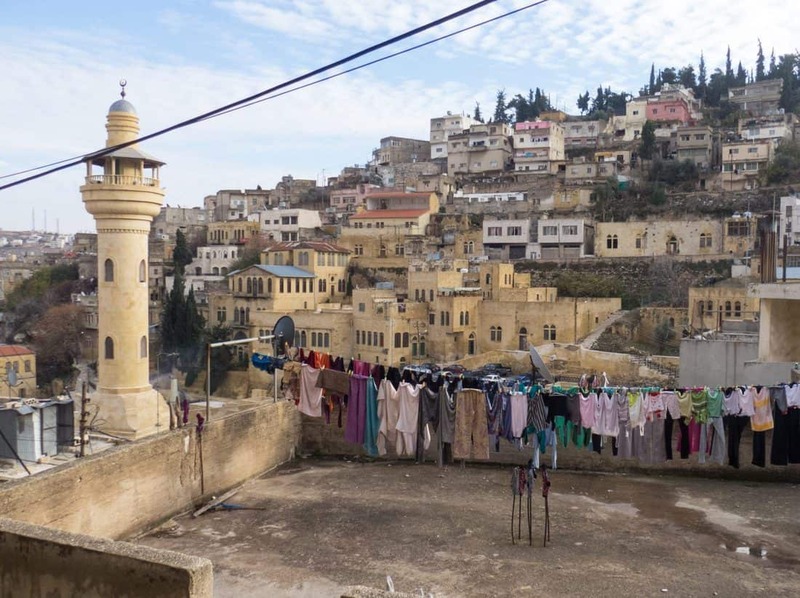 While all of this is right by the main road, the whole complex – which also includes a restaurant – is run by one family. 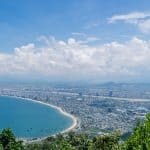 The pricing is complicated: from 80,000 Dong to 450,000 Dong, depending on attractions and activities you’d like to include. 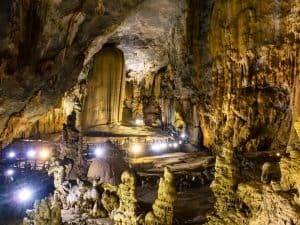 Tip: If you have little time/money or want to explore Phong Nha with a group, you can book a day trip to both, Phong Nha Cave and Dark Cave (with time for the water activities), here for about $65, including pick-up/drop-off in Dong Hoi, a beach town along the main train line from Hanoi to Saigon. 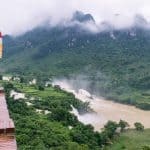 Beyond the three caves mentioned above, you can organize multi-day jungle treks from Phong Nha village for $100 to a few hundred dollars. Every accommodation in town can advise you on options available. 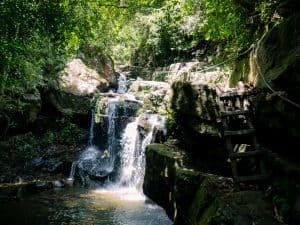 Those differ depending on the time of year, and the rain levels as muddy paths and flooding sometimes make the jungle treks and cave explorations unsafe to impossible. Son Doong Cave, the largest cave in the World, can only be visited with a special permit that costs around $3,000. 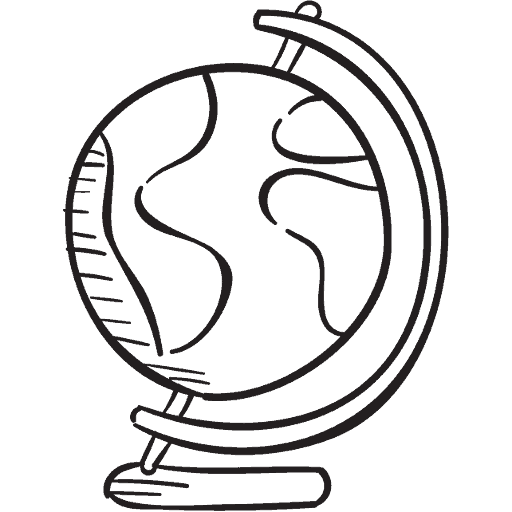 If money is not a problem for you, you can check in with the only company that is currently allowed to issue those permits and run tours: Oxalis Tours. 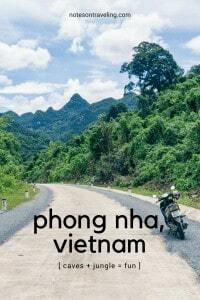 I had initially planned to rent a motorcycle and go solo from Hue to Phong Nha via the DMZ and along the Ho Chi Minh Highway (Ho Chi Minh Tay). However, I was told that since they opened the highway down by the sea, barely anyone used the 200 km between Khe Sanh Airforce Base and Phong Nha anymore and food, gas, and accommodation would be hard to come by. My mind immediately went to the worst-case scenario: the motorcycle breaking down in the middle of nowhere. So I opted for the save transfer via bus. And in retrospective, I am glad that I did my tour of the Demilitarized Zone with a knowledgeable tour guide, rather than look for the details myself. 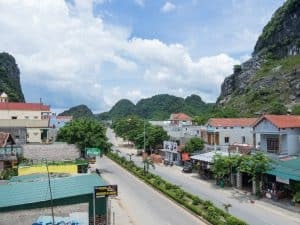 So when I arrived in Phong Nha, I decided to rent a scooter for a day and just ride into the Ho Chi Minh Highway from that end. I filled my tank to the max and bought an extra liter of gas in the village to set out in the early morning. 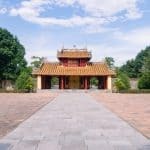 The road was built along one of the Ho Chi Minh paths, the routes that North Vietnamese fighters (also known as Vietcong) took during the Vietnam War to transport men, intelligence, and material North to South and South to North. The Highway is made of the same type of concrete slabs I had already experienced on Son Tra peninsula in Da Nang, and since it sees little traffic, it is mostly in an excellent condition. 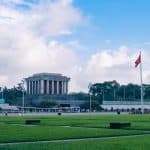 Within the next 4 hours, I went into the Ho Chi Minh Highway and met less than a dozen vehicles, including the Western tourists on their motorcycles. The concrete meanders through a karstic landscape covered in dense vegetation hostile to any development, sometimes ascending a bit, then descending into a river valley. The only houses I saw were a handful of ranger posts. Ever so often I stopped to take in the landscape. Ho Chi Minh Highway Phong Nha is located in the most narrow part of Vietnam where you might look East and see the sea from a turn on the road and look West into Laos. 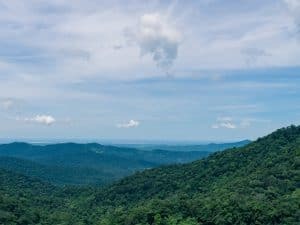 Though the jungle and the mountains just seem endless; so you would not see where one country ends and the other begins. I turned back at the first place that looked like it would offer food and a bed for the night, after about 80 km. I saw the sign for the Phong Nha Botanical Garden just as a massive thunderstorm broke loose. So I decided to stop for a snack and wait for the rain to pass. I went back to the Botanical Garden a few days later for a proper exploration. The entrance fee (including parking for the scooter) is 44,000 Dong. 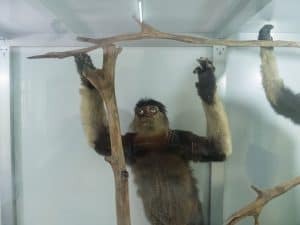 Right by the entrance is a small museum with taxidermy exhibits that are more funny than impressive displays of local fauna. Behind the museum, a few paths are marked and easy to follow. Go straight or right to get to the waterfall quickly or turn left for a more extended loop through the jungle. I opt for the longer loop. The first stop is an enclosure for animals that were injured and are cared for by the Botanical Garden staff. I see a massive python (curled up in a separate enclosure) and a few monkeys lounging on trees. I watch them for a few minutes before I start my hike. Pretty quickly, things turn serious. The path which was once laid out with stones is starting to overgrow. And I don’t meet a single person along the way. I do see plenty of insects, birds, and lizards. This is not so much a botanical exhibition as it is a forest. But I at a beautiful, about 30 m high waterfall now with a few small pools at the bottom. I cross them and climb to the top of the falls. Here the small streams that feed the waterfall invite me to sit and cool down my feet. Within seconds I feel something tickle my toes. Upon closer investigation, I see small fish – similar to the ones you find in fish pedicure shops – and they are excited about my feet. While the fish pedicure my feet, butterflies take an interest in my shoes, seemingly because they have the same bright blue color with a touch of turquoise as the butterflies. 20 minutes later, I put my shoes back on and head back to the entrance, only ten minutes from the top of the waterfall. I want to spend the afternoon at Paradise Cave. 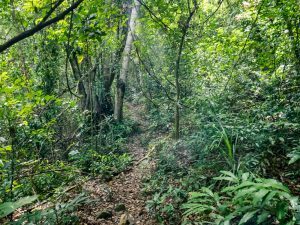 Tip: For a hike in the Botanical Gardens bring closed shoes with grip, long trousers/top, and insect repellent. The forest is buzzing with mozzies – good to make you walk faster, bad if you want to stop and admire nature. Easy Tiger Hostel: Among the selection of cheap accommodation in Phong Nha, the Easy Tiger with its Jungle Bar is the favorite and meeting point for backpackers from all over the world. They have pulled out of booking platforms. So via email is the only way to book their beds (follow the link). Thanh Phat Guest House: I didn’t feel like staying in a dorm and picked a guesthouse (for $13/night ensuite incl. a/c and breakfast) right across the street. Heritage By Night Hotel: Summers in Vietnam get very hot. So if you are looking for a budget accommodation with a swimming pool, the Heritage by Night is where you need to be. They have regular hotel rooms plus dorms available. Dark Cave Eco Stay: The Dark Cave Eco Stay is the best place to enjoy all of Dark Cave (and a bath in the Chay River) has to offer over several days. 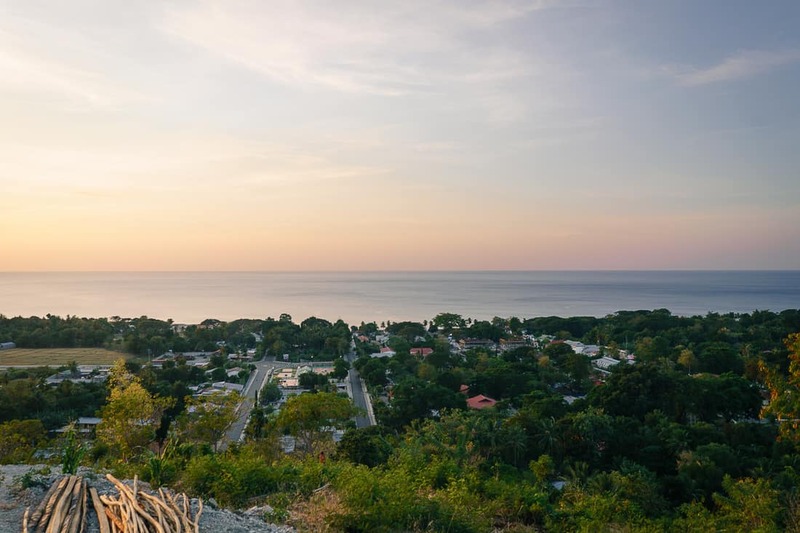 However, it is far from any gastronomy (other than the hotel’s own and the Dark Cave restaurants), and I didn’t find any online presence for them to book ahead or check rates and reviews. 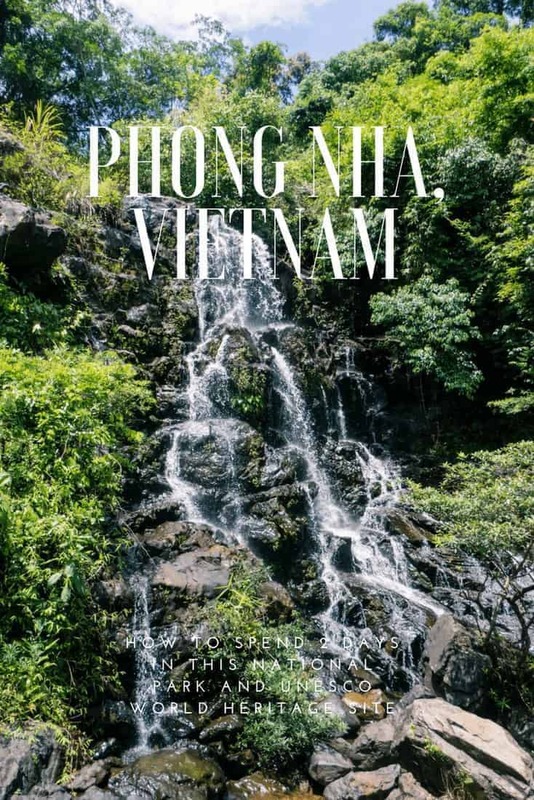 Phong Nha Botanical Garden: For a rustic stay in one of their rooms (privates/dorms) or even to pitch your own tent in the jungle, head over to the Botanical Garden. 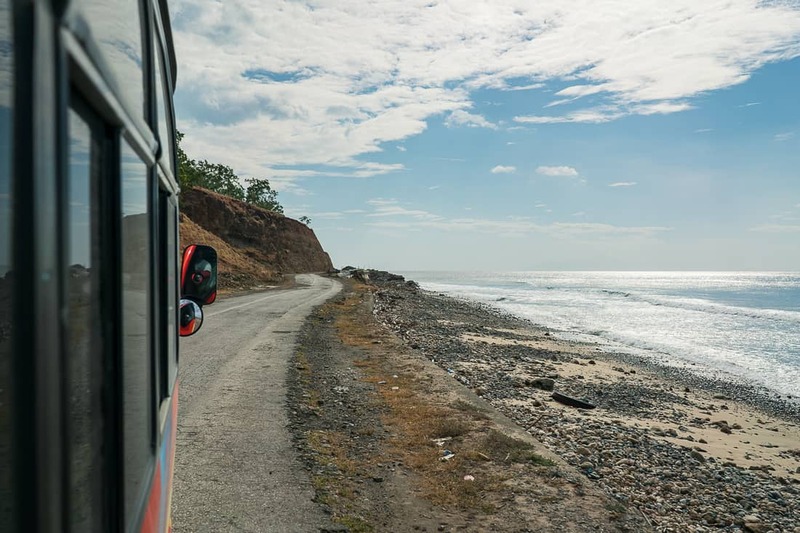 However, your own means of transport is indispensable as there is not much on offer in terms of food/drinks within kilometers of the Botanical Garden, other than the Botanical Garden’s own restaurant. Again, I wasn’t able to find any online booking option or contact details.